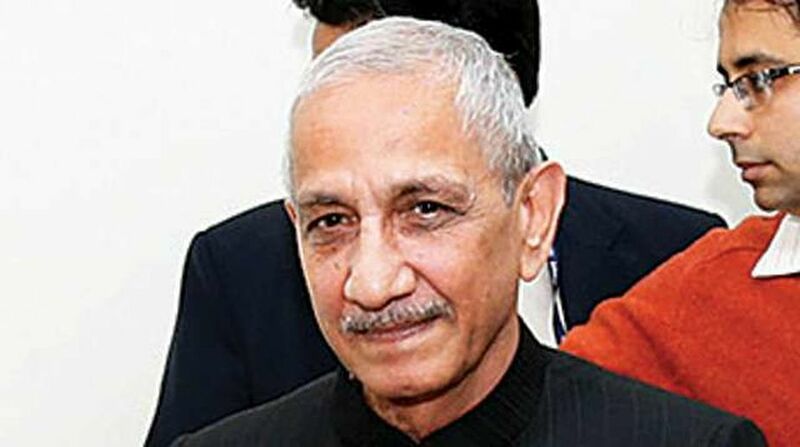 Dineshwar Sharma, the Centre’s Special Representative on Jammu and Kashmir, is arriving here on Friday on a six-day visit to the state in an effort to pave the way for a sustained dialogue to resolve the Kashmir issue. 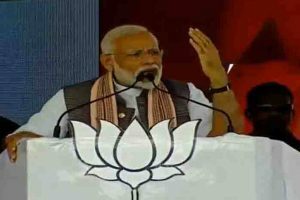 “The Special Representative is scheduled to visit the Jagti migrant camp in Nagrota area to interact with the members of the Kashmiri Pandit community. “Sharma will have detailed discussions with the migrants to understand their problems and also explore ways and means for a dignified return of the community to the valley,” the officials said.